Brighton is about to get whole lot more fashion conscious in the upcoming days and it not just people wanting to look respectable for Her Majesty’s Diamond Jubilee. It’s also Brighton fashion week, so it’s seems like a good time to post the backlog of my montage portraits (published and unpublished) from the last four months of shooting for Brighton Source Magazine. 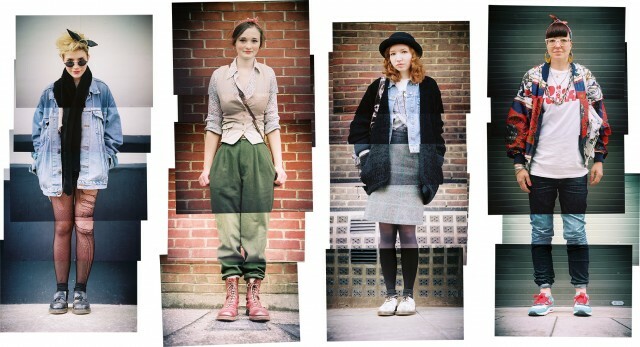 If you would like more regular montage portrait updates check out my Fragmented Portraits Tumblr. Source Magazine takes a little break in January this means I have a little break from trend spotting. It’s a good thing to as trend spotting in the winter is a little difficult because everyone tends to wear long coats which covers up their styles. Source have just relaunched there website, not only does it look nice it’s also really easy to find older content. I have been putting my montage portraits on my blog, Flickr, and Tumblr but I only upload the images. Now you read the interviews that source have conducted with featured people all in one place on my author page on their site here. This month features a male which is pretty unusual so I was really happy they picked the rather dapper Harry Watts fellow photographer and friend. Check him out and the other candidates below. 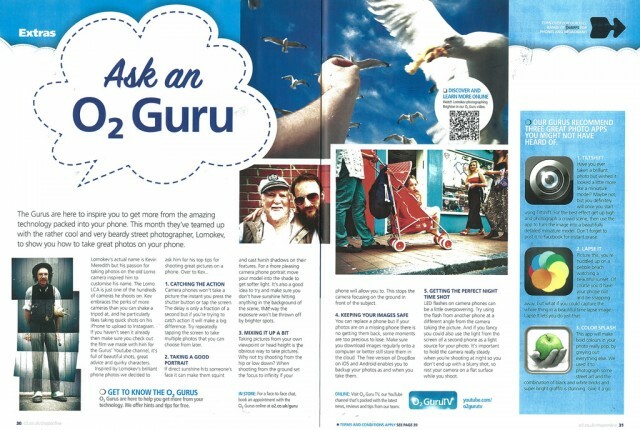 Brighton Source mag has once again hit the streets with one of my trend spotting pics inside, check it out if you are in Brighton. Its been a mouth since I started Fragmented Portraits my new Tumblr blog and I have already gained a few followers witch is nice. 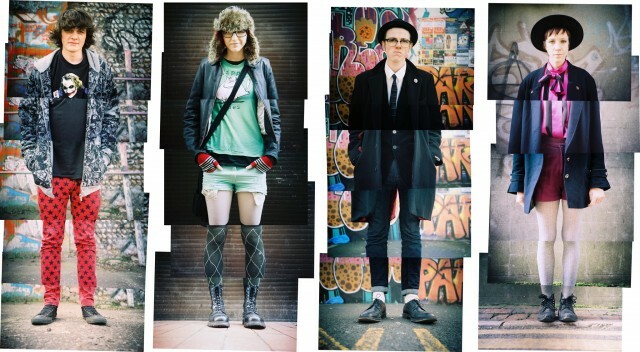 I have been uploaded new and old montage portraits to Fragmented Portraits. The beauty of this new blog is that the images are uploaded as PNGs which means that if you want to reblog them you will not get an ugly white border on Tumblr blogs that don’t have white backgrounds. But if Tumblr is not your thing you can still enjoy all the new images below and I will of course still be uploaded them to my Montage Portrait set on flickr. 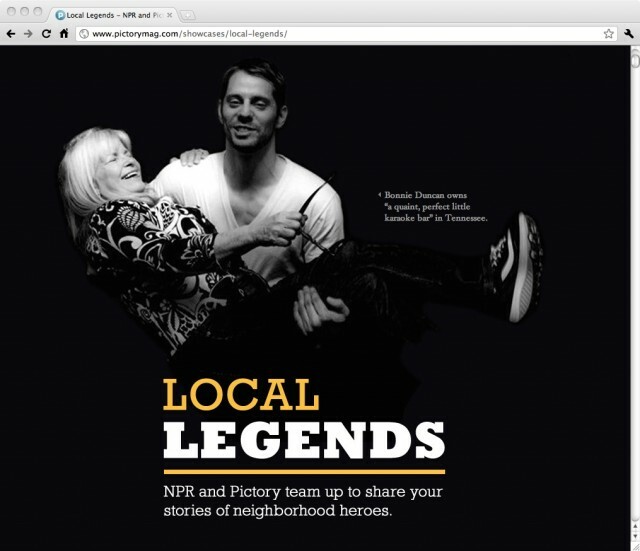 I have an image of my friend Dave in a new Pictroy show case called “Local Legends“. If you had to describe Dave in one word it would have to be legend. If you want to know why he is a legend check out the text that accompanies the image in the show case. You may recognise him as he appears in my Flickr stream multiple times. Flickr have redesigned their landing page, they have selected a new set of images that are displayed at random when you go to their homepage. I am luckily enough to have two of my images included! To see the changes you have to log out of flickr as they are on the opening page. I had an image on the homepage before and it gave me quite a bit of exposure so it will be interesting to see what happens this time round. The April issue of Brighton Source Magazine is out now which means it’s once again time to check out my street style section. At the moment the mag is only showing one of my montage shots as the street style section is one page so the only place to see all the shots is on my blog and my montage portrait flickr set. The March issue of Brighton Source Magazine is out now which means it’s time to check out my street style section once again. The new issue has less pages so unfortunately some things have been cut including some record reviews and the street style extra sections. 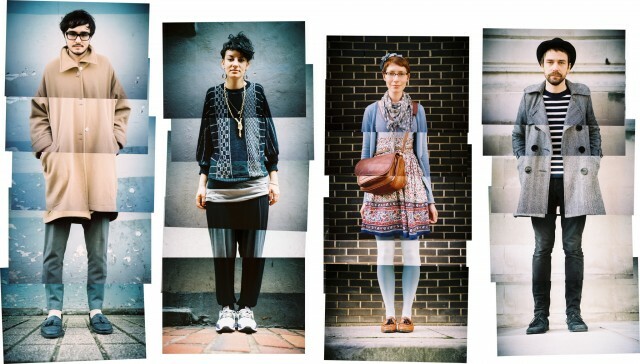 This means there will only be one street style image in the mag. For the foreseeable future the only place you will be able to see the other shots I have taken that month with be on my blog and my montage portrait flickr set. If you want to try out this style of shooting yourself check out the chapter I wrote in my book Photo Op / 52 Photographic Projects about how to shoot your own montage portraits. You can download that chapter as a PDF here. If you want to get the other 51 chapters it might be a bit tricky as the UK version of the book is now out of print until May. Read more about how you might still be able to get hold of it in this blog post.